Toward the end of the Qing Dynasty, the imperial court proposed to establish a National Council and to write a constitution. The Zi Yi Ju Political Consultation Bureau was established in September 1909. It reflected the people's consensus at a provincial level. The election for provincial consultation delegates was the first representative election in Chinese history. In addition to the Guangdong provincial council bureau, there were other provincial bureaus set up, such as Feng Tian, Jilin, Heilongjiang, Shunzhi, Jiangsu, Anhui, Jiangxi, Zhejiang, Fujian, Hubei, Hunan, Shandong, Henan, Shanxi, Shannxi, Ganxu, Sichuan, Guangxi, Yunnan, Guizhou, and Xinjiang. At the constitutional preparation program, the Conference Board Zizhengyuan was set up, as a preparation for future parliamentary politics. In July 1908, the provincial charters and election procedures were promulgated. While British have a more quarrelsome parliamentary system, the US senate has quiet civil proposals and debates. U.S. Senate Historian Dan Ritchie comments on polarization in today's US Congress: Republicans have turned more conservative while democrats are more liberal. The problem is not internal to the Senate but external. The March 29, 1911 protest occurred at the Guangdong Province Political Consult Bureau. The young revolutionaries led by Sun Yat-sen petitioned in front of the Guangdong Provincial Congress and were attacked by the Qing authorities. This demonstrated that the Guangzhou Congress was a symbol to draw the young for their petition to reform. After the Qing suppressed this petition only one man dared to come forward to take their bodies to the Yellow Flower Hillock. In 1911, after the October Wuchang (Hubei Province, central China) uprising, people in Guangdong (South of China) congregated at the Guangdong Provincial Political Consultation Bureau and announced independence from the central government. The bureau was transformed to the Provincial Assembly House. 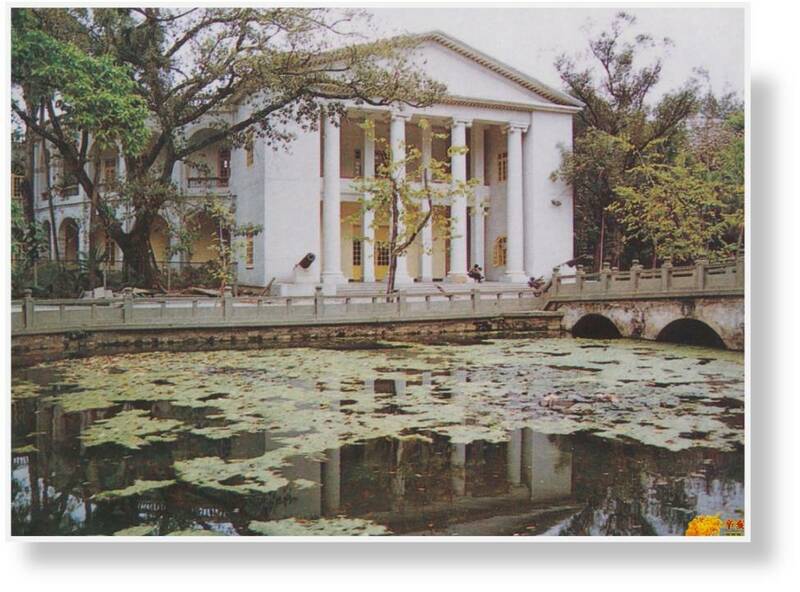 In May 1921, Sun Yat-sen was sworn in here at the Guangdong State House as the President of the Republic of China.